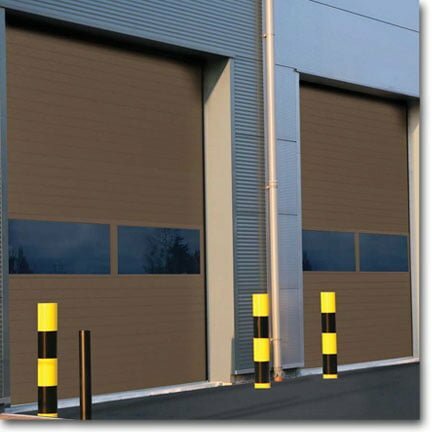 Need your garage door repaired or commercial overhead door serviced? 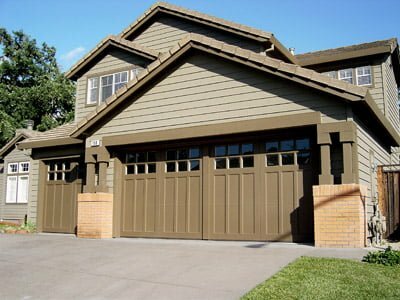 Call us today and our team of Ventura and Santa Barbara County-based factory-trained, dedicated technicians will maintain and repair your residential garage door and commercial overhead doors 24/7 regardless of the make or model. Call our staff of friendly, well-trained consultants. 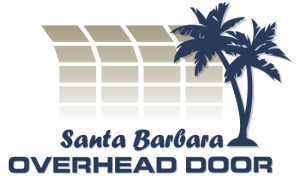 We’ve been serving the Ventura County and Santa Barbara County area since 1992 and have helped countless homeowners and commercial property owners choose the right garage door or commercial garage door or commercial door operator to fit their needs.  Visit our garage door showroom, unique to Ventura and Santa Barbara Counties. 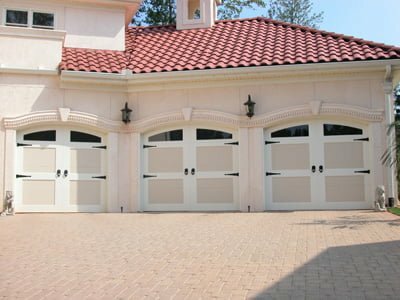 Featuring a wide selection of garage doors and garage door openers and with the ability to customize your garage door features before buying. 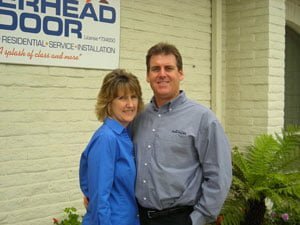 Since 1992, Jim and Jennifer Willis have been supplying Santa Barbara and Ventura Counties with the highest quality installation of garage doors, garage door openers, commercial doors and commercial operators. 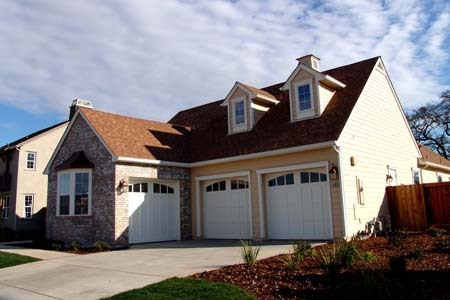 We are also the top choice for repair a garage door. 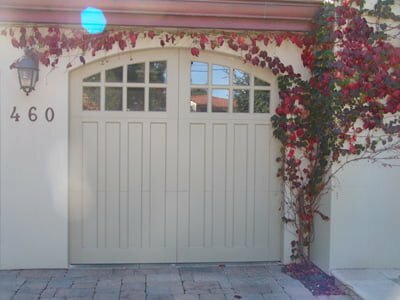 I love my new garage door! 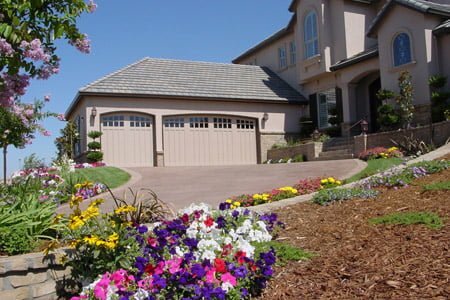 It really brightens the garage and I’ve already gotten compliments from our neighbors. 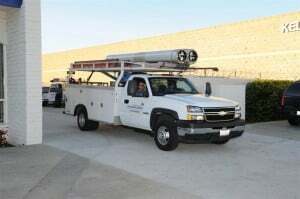 It was a pleasure doing business with your company. 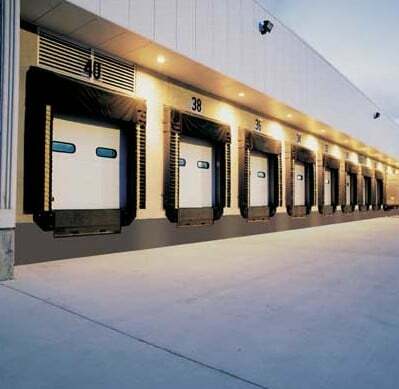 I was quite impressed with your employees. 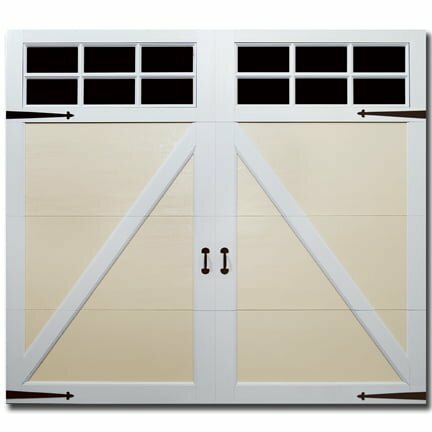 Both your sales rep and technician were knowlegable and respectful and made buying my new garage door so easy! Thanks!